Stephen Jackman Sorrow, 90 of Suffield passed away on October 29, 2018 after a courageous battle with Amyloidosis. Born in New Britain, on November 5, 1928 son of the late Walter John, Jr. and Charlotte (Jackman) Sorrow. A U.S. Air Force Veteran and Mechanical Engineer, Stephen was a man of ingenuity he had a long work history, most proudly owning and operating Bridge Associates. Working with metal, he made fire department car plates and belt buckles, consulted on OSHA and Fire Brigade training and taught engineering courses at local Community Colleges and the University of Hartford as an adjunct professor. Starting as a volunteer fireman when he was a high school sophomore, Stephen joined the Wrentham Fire Department. He retired from the Suffield Fire Department in 2009, as District Chief after 50 years of service. 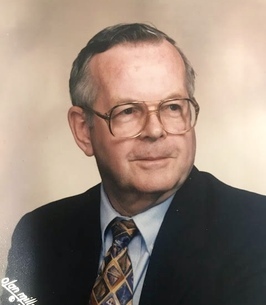 He was President of The Friends of Windsor Locks Canal Park & Trail since its inception and was a longtime parishioner and usher at Sacred Heart Church in Suffield. He is survived by his beloved wife of 46 years, Elizabeth Ann (Leary) Sorrow, of Suffield and three sons Jonathan, Jeffrey and Shawn and his wife Fawn and a daughter Susan; four grandchildren Sarah, Nathan, Stephen and Isabelle. He was predeceased by a son Stephen C. Sorrow; and two brothers, Walter John III and Peter; and a sister Sallee Lou Bennoch. Funeral Services will be on Monday, November 5, 2018 at 10:00AM from the Heritage Funeral Home with a 11:00AM Mass of Christian Burial in Sacred Heart Church, Suffield. 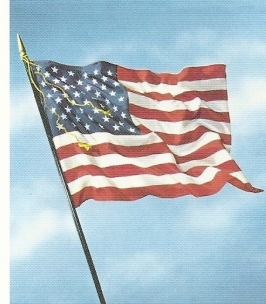 Burial will follow in Agawam Veteran's Memorial Cemetery, 1390 Main Street, Agawam, MA, 01001. 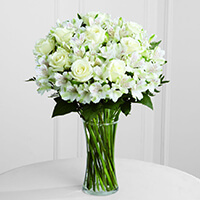 To send flowers to the family of Stephen Jackman Sorrow, please visit our Heartfelt Sympathies Store.